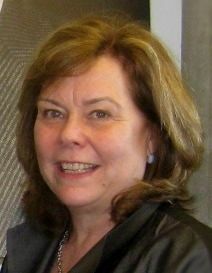 Dr. Suzanne Flynn is Professor of Linguistics and Language Acquisition at MIT. She also serves on LEX America's Board of Directors. Dr. Flynn, Dr. Kuni Sakai who is Professor of Tokyo University, and LEX are conducting a joint research project on "Multilingualism and the Brain." Whats are the benefits of being multilingual? Is it too late to start learning languages after a certain age? Is it "really" possible to raise multilingual children? ​Come join us and listen to Dr. Flynn's research-based lecture and clear your questions. Space is limited. Sign up today with your questions! Library has limited parking space and street parking. Nearest T station: Alewife (15 – 20 min walk).